The Introverted Life of Lt. Kojak | Come on in! The Introverted Life of Lt. Kojak – Come on in! Detective Lieutenant Theo Kojak is one of television’s classic crime show figures. But did you know Telly Savalas, who originated the character, at first envisioned his gregarious alter ego Kojak as an intense introvert? According to Savalas’ notes to the show’s producers, Telly wanted his character to work from home. From the quiet solitude of his den, he imagined Kojak observing crimes committed outside his apartment. He would then pick up the phone and notify his crack squad of detectives. Telly suggested Kojak could interrogate suspects via a special intercom in his kitchen. From there he could persuade them to confess before he tired of tedious browbeating. 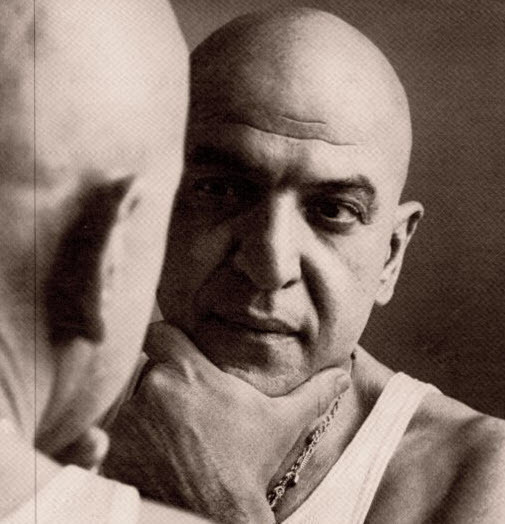 At the end of each episode after a crime was solved, an emotionally drained Kojak would disconnect his phone, sit back in his easy chair, and do the New York Times crossword puzzle. The show’s producers never agreed to Savalas’ requests, although it should be noted throughout the show’s run Kojak always lived by himself and never stayed long at parties.